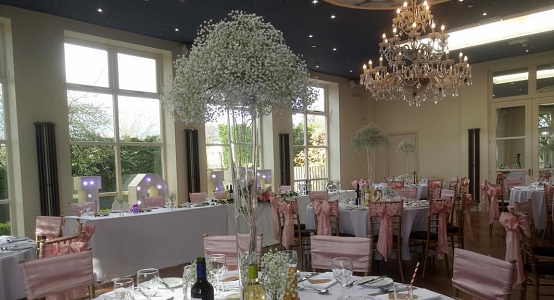 Bespoke Weddings work with the leading Wedding Venues & Suppliers across the Midlands, to enable couples to achieve their Dream Wedding, within their Budget. 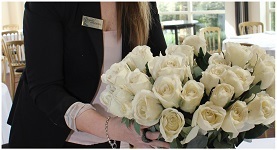 We run regular unique Win a Wedding Competitions and Exclusive Offers with selected member Venues & Suppliers, which help us to turn couples wedding dreams to reality! 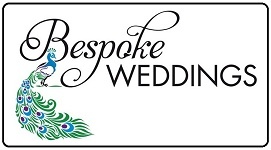 All of the Wedding Venues & Suppliers that we work with at Bespoke Weddings are accredited members of the The Wedding Venues & Suppliers Association (The WVSA). All members of the WVSA are thoroughly vetted and monitored to ensure the highest standards of quality and professionalism are maintained with truly outstanding value for money. 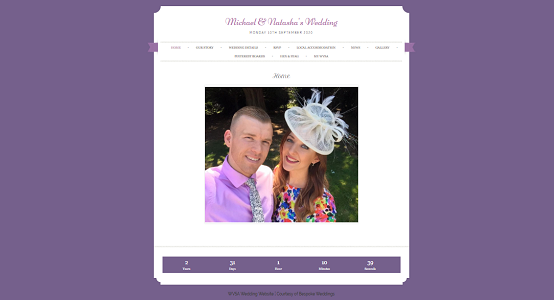 The WVSA Wedding Website will enable you to share photographs and all of your latest wedding news and updates with your guests, family and friends. 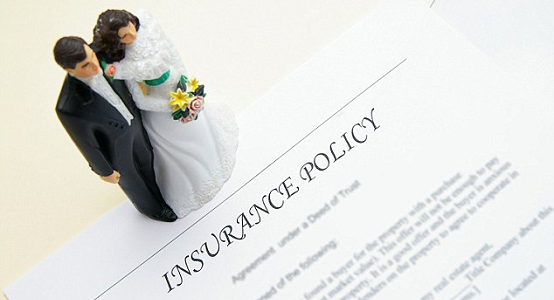 For additional peace of mind, a comprehensive Wedding Insurance Scheme covering cancellation costs and expenses is included. 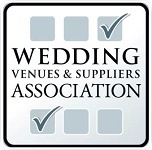 Our WVSA Accredited Suppliers offer fantastic savings and discounts through our Bespoke Competitions and Exclusive Offers, with potential Supplier savings of over £2,000!